We've gotten all the clutter out of the way and left you with only only the things that matter to you - your words, your thoughts and always knowing where you stand in delivering on your writing goal. Distraction-Free space helps you write more efficiently. Simple comments and feedback help you avoid annoying e-mail chains. Avoid wasted hours by going back in time to see your changes. Save time with faster and easier proofreading. Avoid crunch time with timely and helpful reminders. 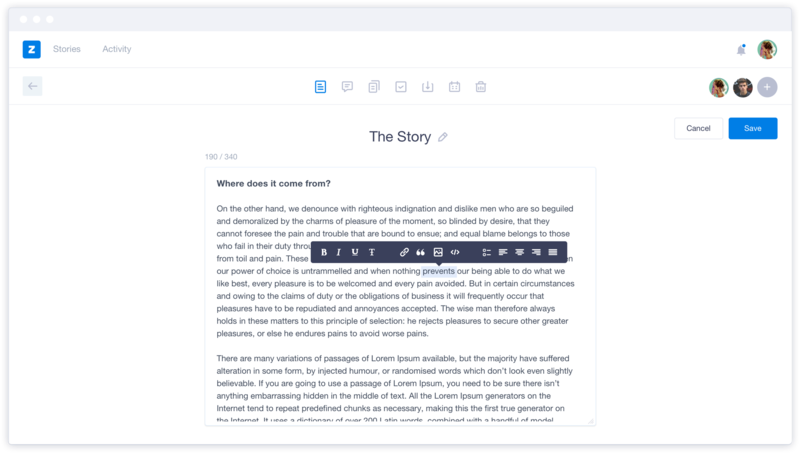 Easily shared PDFs and word docs with a single step. Let others focus on your work by easily adding collaborators. Real-Time progress helps you reach word count goals.